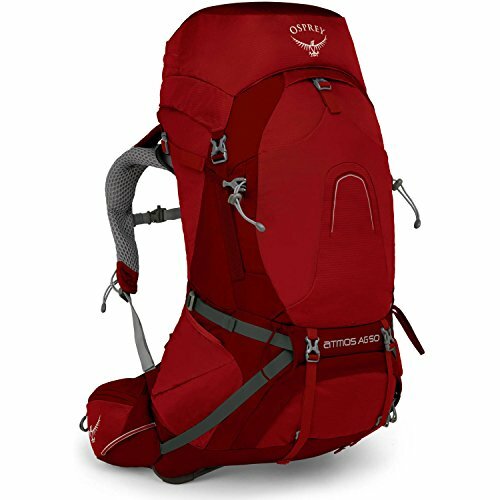 Angel Outdoors has the best gear reviews to help you find top-ranked products for backpacking, camping, and hiking. Angel Outdoors reviews the best-rated outdoor gear, gadgets, and outdoor equipment and apparel for hiking, backpacking, camping, and mountain biking. This is a site for explorers and adventurers who want to experience America’s top hiking trails, trips and places to go visit. Angel Outdoors also works with the best outdoor travel "experience" companies in the world to host amazing trips. Every time you buy a product on Angel Outdoors, you will be entered to win "The Ultimate Angel Outdoors Experience." These top-ranked and reviewed outdoor gear review guides will help you boost your workouts, travel fearlessly, and survive the most dangerous lands, seas and oceans in the world. If you want to learn every tip, secret, and idea before you go on your next backpacking, camping, hiking, outdoor adventure, make sure you download this neat guide to help you sort through the best outdoor gear, apparel and equipment to help everyone from the beginner casual outdoor enthusiast, to the most extreme adventurer. Get Your Free 2019 Ultimate Outdoor Adventure Guide. Click for Free Access Now. The best ranked, reviewed, and tested outdoor gear, apparel, and sportswear for backpacking, camping, hiking, and outdoor trips. "The Angel Outdoors Ultimate Outdoor Experience"
including hiking, biking, fly fishing, skiing (winter only), and equipment worth $3,000+. Angel Outdoors also offers the best trips and adventure experiences for backpacking, hiking, camping, and climbing. Angel outdoors reviews the best outdoor sportswear, gear, apparel and trips for beginners, intermediates, and experts - from backpacking, camping, hiking to mountain climbing. Sign up with your email address to receive news and updates about the Ultimate Adventure Contest. Click Here, Enter to Win.